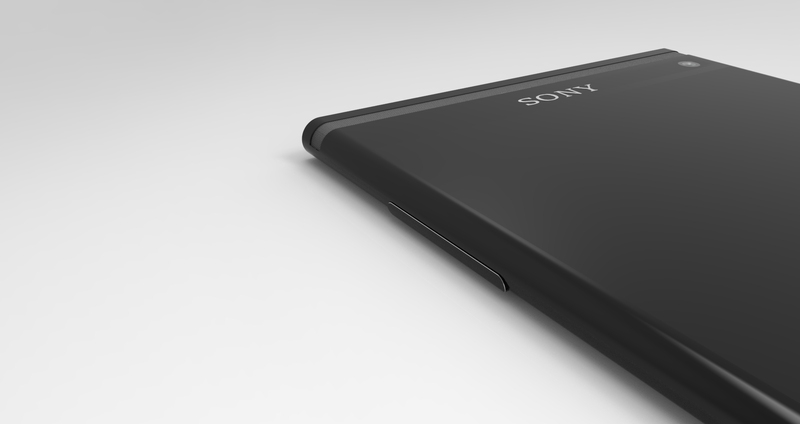 Sony might have the smartphone that will be the center of attention this year at IFA. The company might have taken it a step further than Xiaomi did on the Mi Mix in the pursuit of the ultimate bezel-less experience. While it is still a rumor on Weibo, this might actually turn out to be true. Sony has been in a joint venture with Japan Display Inc together with Toshiba and Hitachi. The company has already announced that it has started mass production of its Full Active QHD display which means that Sony will be able to use on its next smartphone. Sony’s design language from the Xperia models has received much criticism due to its rather boxy shape and this might be an excellent opportunity to surprise its users. The rumor also stated that the device will have a similar aspect ratio of 18:9 like the Galaxy S8 and the LG G6. While this might still be just a rumor on a microblogging website, users are really hoping that Sony changes its design language and puts the phone out to compete with the Xiaomi Mi Mix and other upcoming bezel-less smartphones. Do you think that this rumor will turn out to be true? Let us know in the comment section.